Many Macbook users complain about External Hard Drive not showing up on Mac. Are you one of them? Well, don’t worry. We have many methods to fix this common error. In this article, you will find different solutions on How to Fix External Hard Drive Not Mounting Error on Mac. But before applying any fix, it is important for you to identify the cause behind the problem. Here are some of the well known causes thay may lead to this problem. 2.1.3 It sounds very awkward but it is also one of the major causes. Malfunctioning of the cable used to connect the hard drive. There are many problems which appear randomly such as any of the programs associated with the hard drive not working properly on your mac or iOS trying to resist the use of the hard drive which may cause any harmful attack over your Mac, etc. Hence, we are going to learn every possible way to fix the problem of “External hard drive not showing up on Mac”. 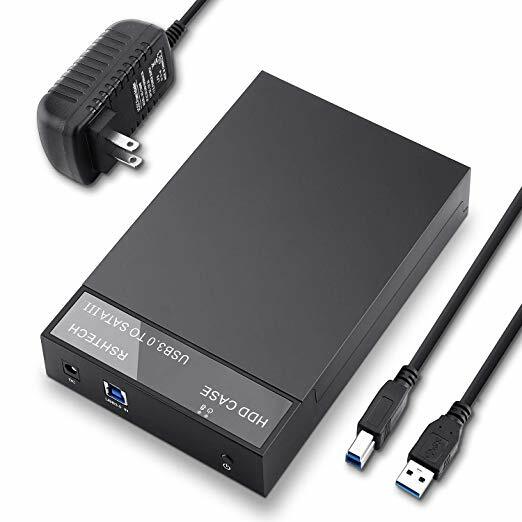 In most of the cases, the users have found that their external hard drive not showing up on mac due to poor connection of cables and the hard disk drive. Try to check every port and connection of the cables. It sounds very awkward but it is also one of the major causes. Hence, if the drive is powered using a USB cable, then you need to check if your hard drive is getting an adequate power supply. Old power cables may not support many newly designed hard disk drives. So try using a new cable to connect your drive to Mac. We recommend using a USB 3.0 supported cable to connect drives to your Macbook. Plugging or ejecting in a harsh manner may make your port or connecters loose. 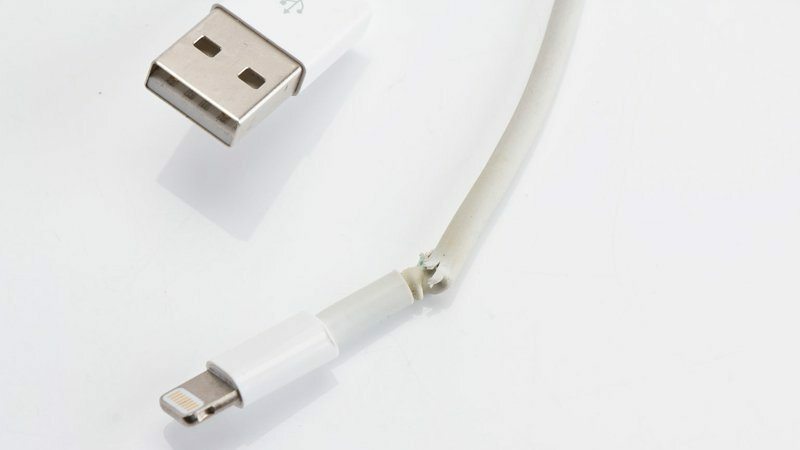 Similarly, folding cables in a bad manner can cause cable breakdown or internal fracture. This also acts as a barrier to the power supply. Hence, your drive fails to mount and ends up with the problem of your external hard drive not showing up on mac. Simply try a new cable to fix. Disk utility is the program which enables us to check any error and fix it with the help of troubleshooting. 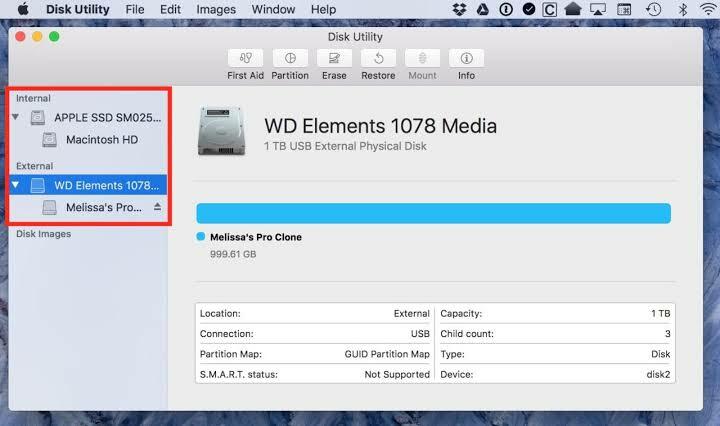 Follow these steps to run disk utility and help to fix the problem of external hard drive not showing up on Mac. Step 1: Open Disk Utility after navigating from: Finder > Application> Utility. 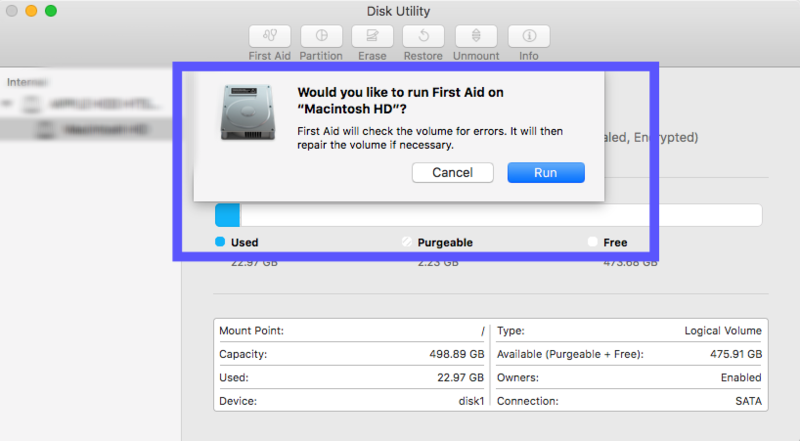 Step 2: Select your external hard drive and then select first aid option. Select Run to proceed the first aid diagnostics. Step 3: After completing the process, your drive is ready to mount on your Mac. You can run Apple Diagnostics to encounter any hardware issues. Step 1: It is advised to disconnect all the external devices except keyboard, mouse and other useful devices. Step 2: Reboot your mac or you can power on your mac if is power off. Step 3: Press and hold D button on your keyboard. 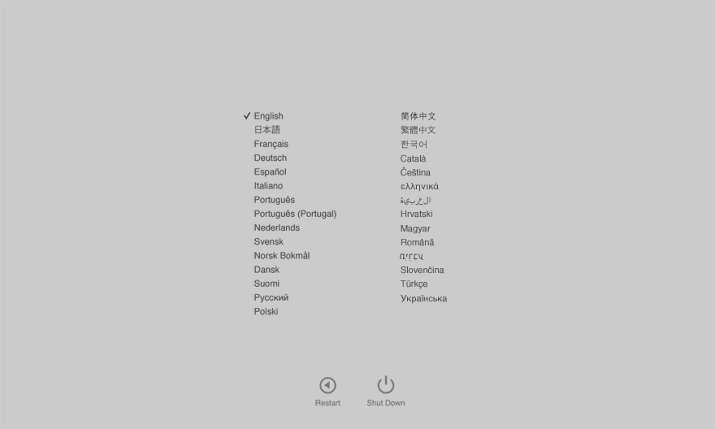 Hold the button until you would asked to choose language. 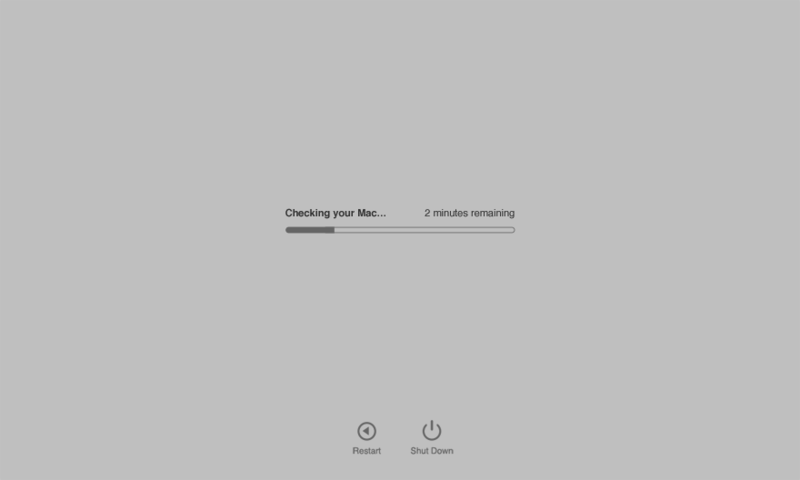 Step 4: After selecting your language, it will display a progress bar stating “checking your mac”. Step 5: After completing the diagnostics, it will suggest you the solutions for the errors diagnosed. NVRAM is the contrast of both Dynamic and static RAM. It is helpful to retain the information while power is turned off. Hence, follow these steps to reset your NVRAM. Step 1: Shut down or Reboot your mac. Step 2: Immediately press these four keys in a sequence i.e. command, option, P and R.
Step 3: Hold the keys for at least 20 seconds and after you hear the second chime, release the buttons. Step 4: After realising the keys, your mac will restart and hopefully your drive will show up. 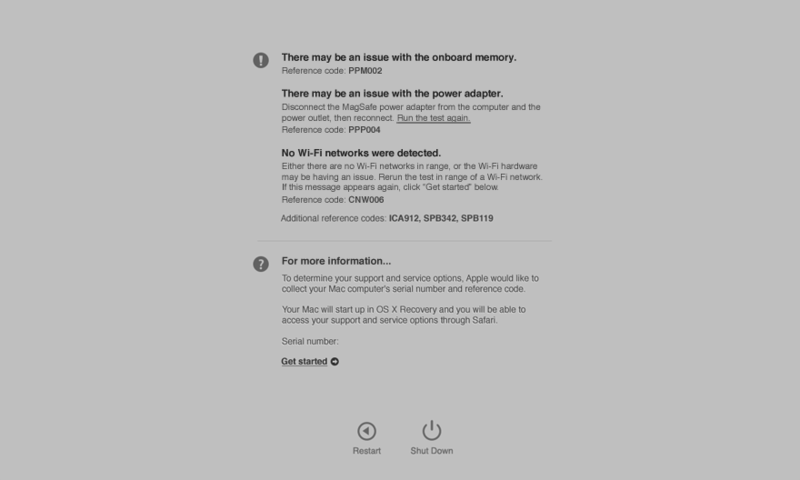 The last option is to simply reboot your Macbook and then try connecting your Hard Drive. The error such as “external hard drive not showing up on mac” is very common. Therefore, it is advised to properly use any drive with your mac. Most of the times, we create this error because of our improper handling of the external hard drives. Always try to properly eject or connect your drives which improves the handling as well as the life of the ports and cables. In most of the cases, this error is the result of the malfunction of the external components. Hence, try to fix the error using methods to fix external problems. And if it is not sorted out with that, try to use methods to fix internal problems.